When we talk about the Chakras, we are talking about the seven main energy wheels or centers in our body. There are many more chakras, but these seven are the main ones, and if you focus on these seven you will have the keys to the Kingdom. Chakra is a Sanskrit word that means wheel or spinning. It is a spinning vortex of energy. The lowest one, for purposes of this hub, is the Root Chakra, down at the base o your spine, and the highest one spins above your head called the Crown Chakra. Each one of these Chakras spins. It can be opened. It can be dim, or it can be entirely blocked. You want your Chakras to be open, because when any one Chakra is blocked or closed it means that there is some aspect of your life that is turned off. Balancing your Chakras starts with listening to your body, visualizing and feeling the energy that’s within you, then taking the time to bring it all into harmony. May your mind, body, and spirit be in perfect alignment. You are not just a physical body---you have an energy body as well...and understanding this energy body will allow you to change or upgrade your life much more easily. We are all beings of light, and when our energy is blocked, we can feel drained, imbalanced, or distressed. 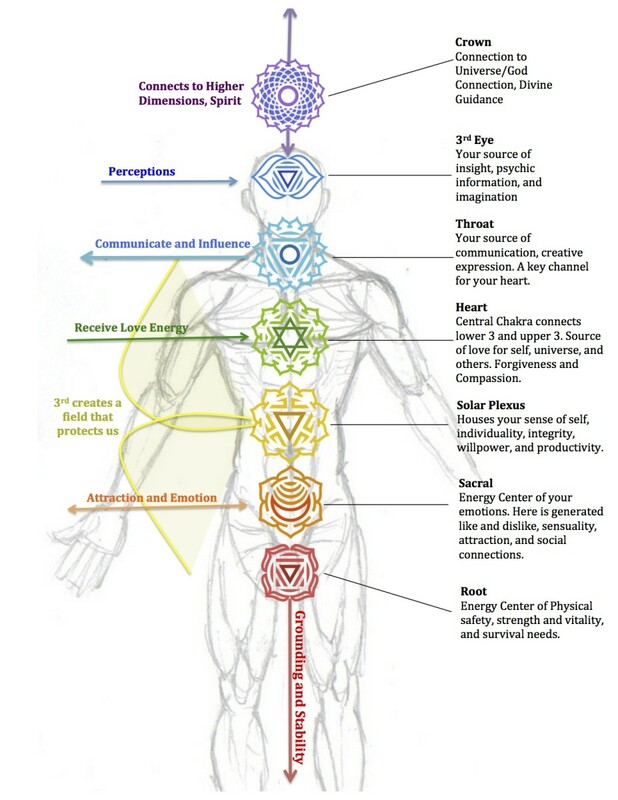 Your Chakras are centers through which energy flows. This is where we collect and absorb the energies within and outside of ourselves. Frequency is a Universal Language and Your Vibrations Affect You, and Everyone Around You. Life events, the people we're around and the attitude we hold about ourselves affect whether our Chakras are opened or closed. Have you ever heard the phrase “good vibes only” or felt a negative presence in a room? Have you felt really good energy from a perfect stranger, like you’ve known them forever? 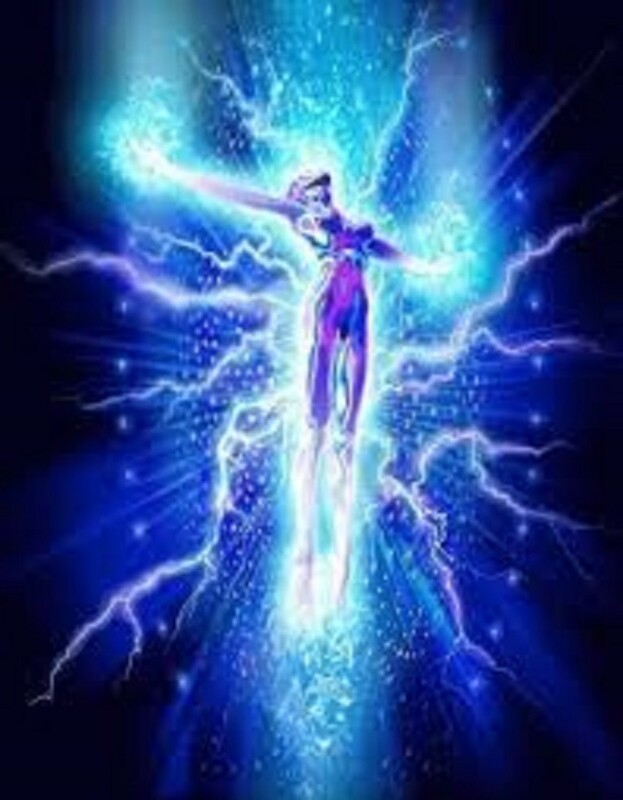 We are all transmitters and receivers of vibrational frequencies or energies. The vibrations we put out are ALWAYS pulling in stuff that’s vibrating at a similar frequency to us. Negative emotions vibrate at a lower pitch, while positive feelings such as joy and appreciation, vibrate at the highest pitch of all. Whatever frequency we emit, the same or similar frequency is drawn to us. If you send out good vibes to the Universe – say for example, feelings of joy, then the Universe will give you back more things to feel joyful about. When a person feels light, happy, and nurtured, it’s likely their chakras are in alignment. Balancing your chakras is a wonderful way to reach optimal well-being in your body, mind, and spirit. When your chakras are balanced, your body and mind work in harmony to make you feel elevated, confident, and happy. How many of your problems and issues are linked with the one Chakra you have trouble with? How can you determine what that is? 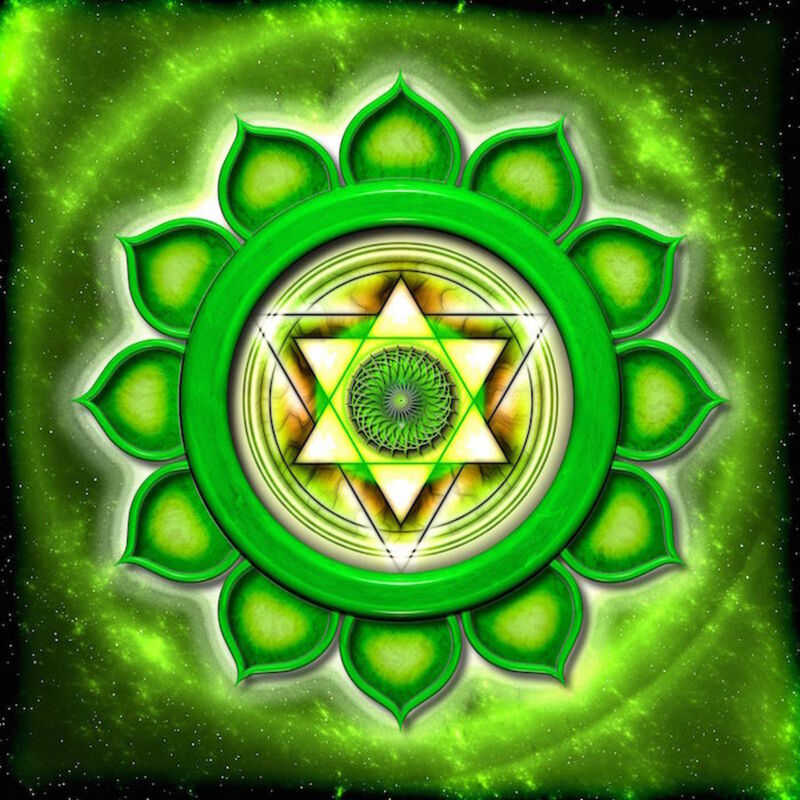 Chances are that your least favorite color is the Chakra that you need the most work one, which brings me to the first way that I heal my Chakras on a daily basis. I don't mean that you should go to the doctor, although that might also point you in the right direction. I do believe that certain blocked Chakras can manifest as physical ailments. I go to the doctor on a regular basis for checkup, as I have been diagnosed with several things ranging from lupus to heart issues. Each time that I go for a check up my doctor scans my body for any tenderness, looks at the pupils of my eyes, checks my abdomen, listens to your heartbeat, checks my temperature, checks my ears and takes notes of any complaints I might have. I realized after a period of dealing with health issues that if I do a regular assessment, I could bring my entire body into balance. Assessing your Chakras is just as important as going to a doctor for a checkup, only this time, the doctor is you. You know what goes on in your body better than anyone else. 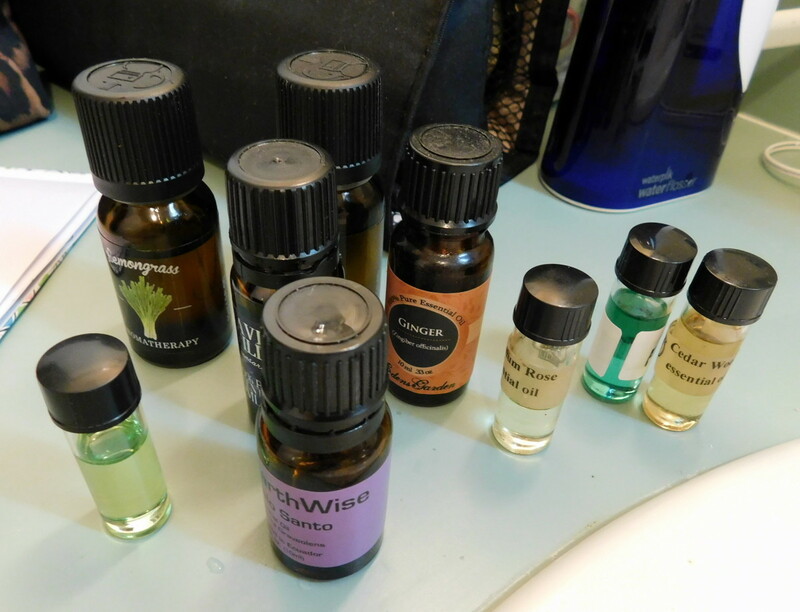 I started to heal and balance my body using essential oils and herbs, but that will be discussed further on in this hub. The Egyptians believed that life and death was a cycle that was repeated everyday with the coming and going of night and day, the passage of the seasons, the rise and fall of rulers. Reams of literature was devoted to death. "To speak the name of the dead is to make him live again." To speak the name of the dead restores the "breath of life to him who has vanished," according to inscriptions in ancient Egypt. 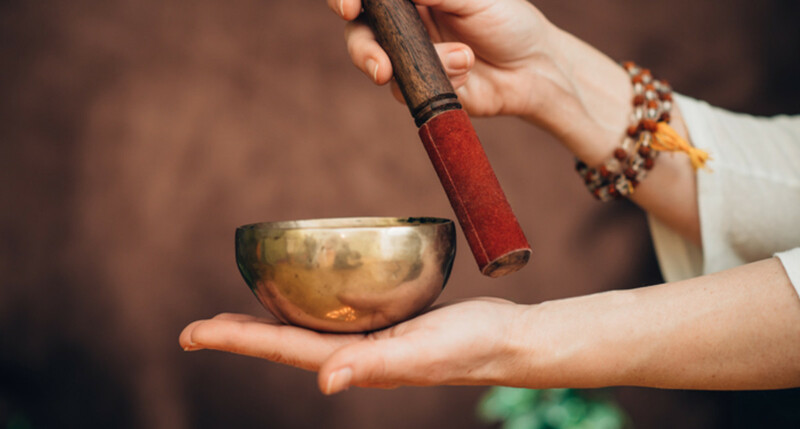 This would go to say that if you feel that there is any particular of your body, or a particular Chakra that is weak or dying, or even dead, that you can rbing energy back to it by speaking it out loud. Bring energy to present time by speaking your name aloud, softly, over and over again. 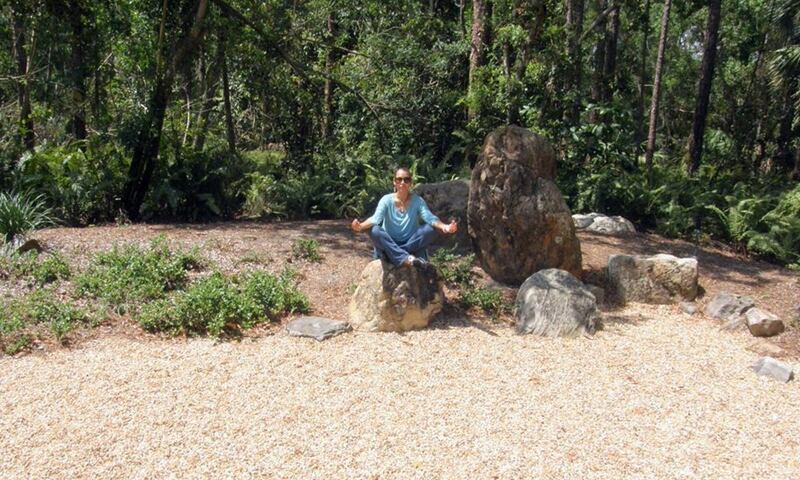 I like to stand in the outdoors, barefeet with my arms out and palms up to receive energy (reiki). I do this on a daily basis to receive energy from Source or the Universe as some like to say. I eel the energy and bring awareness to my body. So where do you feel blocked? Where does your energy feel low? Where does it feel strong? Balancing Your Chakras Balances Mind, Body, and Spirit and Helps You Reach a State of Homeostasis. visualize our bodies coming into straight and right alignment. 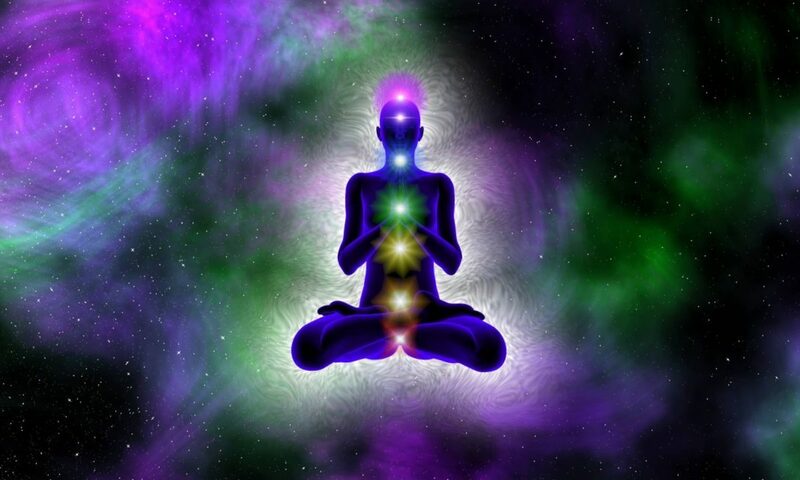 focus on each Chakra, send healing light to that space. When we do this we really imagine our connection to Spirit, our inner knowing, our honest truth, our emotions, and power, our creations, our safety and connection to Gaia. I like to lay flat sometimes and place crystals that correspond to each Chakra on my body. When all of my Chakras feel like they have been tended to, I open your eyes. I also like to go into nature and just bask in the sunlight, or under a full moon, barefoot of course, to really connect with Gaia. Recently I had a chance to go to the Morikami gardens and was amazed at how differently I felt when I left in comparison to when I first arrived. The energy there was amazing, cleansing and restorative. Chanting mantras has a powerful effect on your Chakras. Mantras elevate your Chakras’ frequency, clearing out any negative energies or blockages. If there is a particular Chakra that you want to work on, for example the Throat Chakra, you could say an affirmation like, "I am always heard. I am courageous enough to say what I mean and mean what I say." You can do something like that for each Chakra starting from the Root to the Crown Chakra. I start and end each day with the same set of affirmations, after going through a Chakra alignment. I am a magickal being. I am creative and I create my life. I live without any guilt. I give myself permission to be great. I am capable of both giving and receiving love. I am a unique creation. 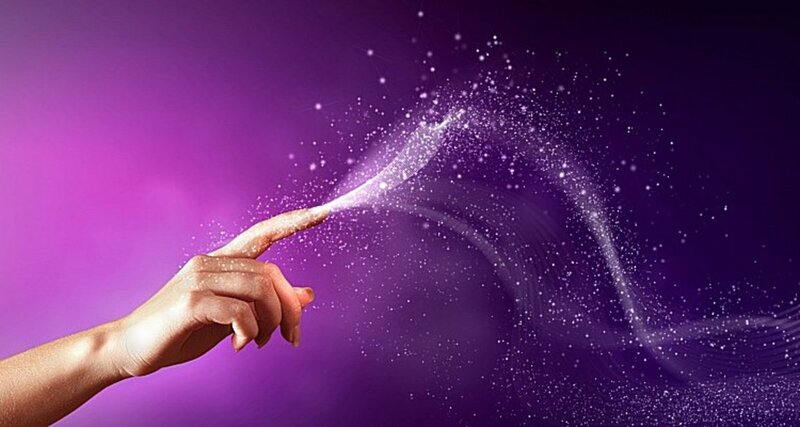 When I open my mouth, I am working magick. These positive vibrations are sent to my body and spirit, sending healing vibrations that transmit through my Chakras. Music works in the same way. I use a technique called Chakradance when I meditate or during a full moon ritual. Practice balance. Balance is an ongoing process. When we think positive thoughts, our actions become positive. When we think negative thoughts, our actions become negative. Incorporate balance in your daily life for stability and a sense of calm. What do you need to set free? Take steps toward actualizing your goals, and you will feel your energy begin to shift. The Power of an Open Throat Chakra....Just For Fun! One that isn’t often mentioned is to use personal writing or journaling for balancing the Chakras. First a few words about journaling. While this is a popular practice, many are intimidated by writing or have journaled inconsistently and feel guilty about it. You don’t have to be Charles Dickens to benefit from journaling! Journaling is so important to spiritual development. It is a way to capture all your thoughts, ideas, visions, and musings. Often, when I write, my words reveal insights that wouldn’t have surfaced otherwise. The more you write, the easier it is to unlock the wisdom that resides within you. Record any thoughts or feelings that arise during meditation. When you journal the Chakras you gain clarity and empowerment to create your life the way you want it to be and fulfill your potential. Did you notice any colors around certain parts of your body? Did a part of you ache? Journaling helps to take you into deeper personal discovery, growth, and spiritual/emotional healing. Gemstones hold the power to heal, activate, open, and align your energy centers. Specific gemstones vibrate with the energy and color of your Chakras. 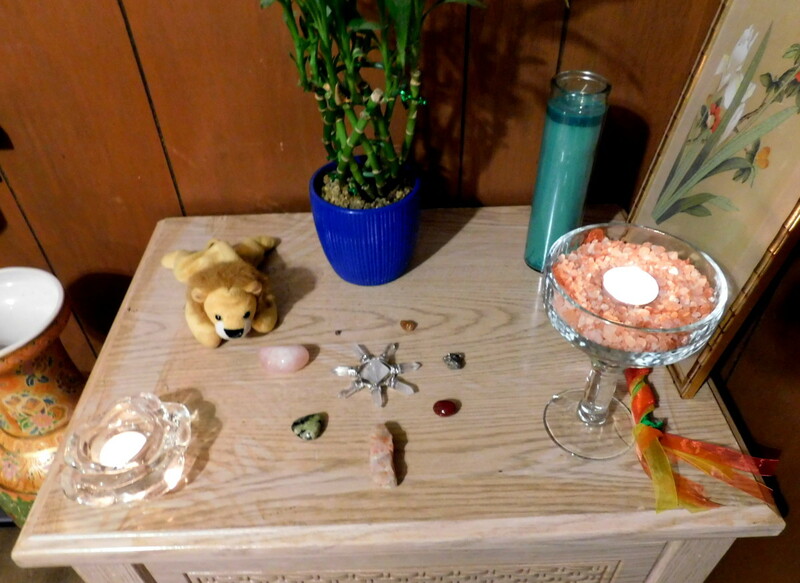 For example, placing carnelian on your Sacral Chakra activates your passion and creative force. Wear your select gemstones as talismans. Carry their energy with you wherever you go. Place your stones on your altar. 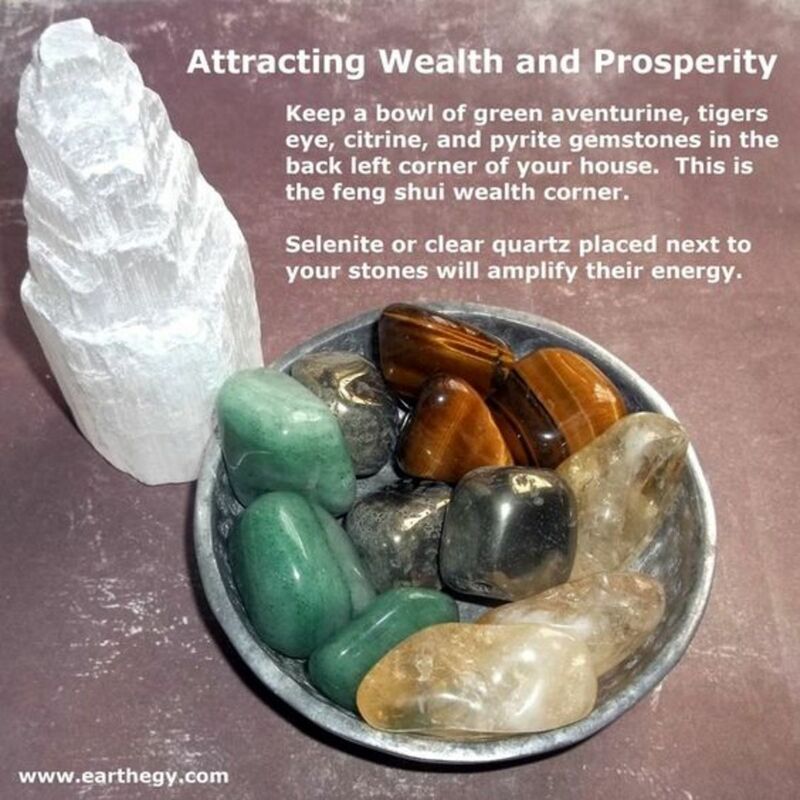 Create a sacred space using crystals in your bedroom. Give any space in your home an energetic lift. These wonderful creations of Mother Earth are very powerful healers. Working with gemstones is easier than you can imagine. Use your intuition to pick the right stone. If you're having trouble, a good rule of the thumb is: choose the stones of the same color as the chakra you are working with. Obviously, there are some variations, and clear crystals work with all chakras. Communicate with your stone. Ask it for help. Yes, you really can communicate with your stones. When choosing a stone, if it does not resonate with you, even if it is the right color, don't use it. You don't need to know all the details, the crystals are very intelligent and very loving, but try to have a clear intention. 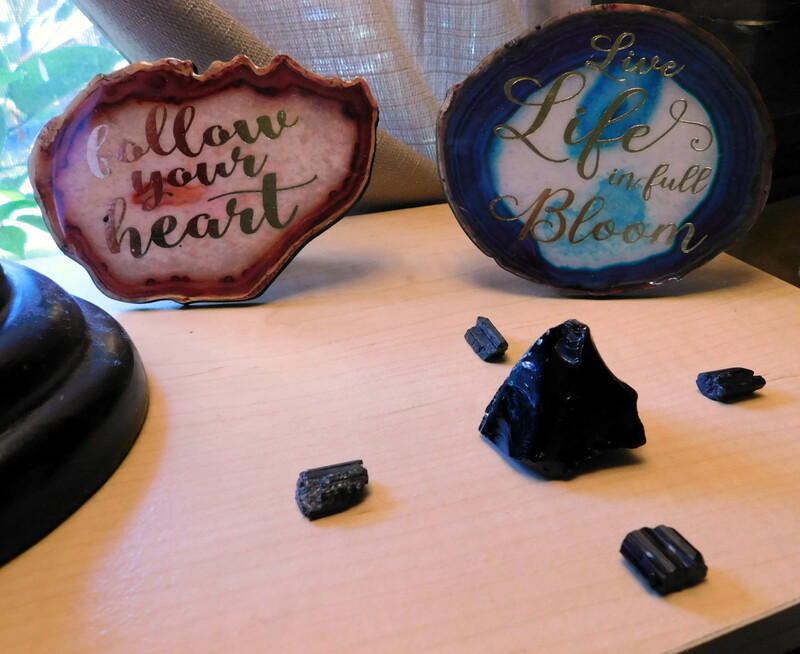 Connect with your stone. After you've selected the stone or group of stones and defined your intention, you can proceed by carrying the stone with you to increase the energy of the Chakra, or hold it during a meditation to develop more insight. If it's the healing you are looking for, place the stone on a particular area of the body or create a Chakra layout: a stone (or a group of stones) for each Chakra. I like to actually lay down and place the stones directly on my body or even around my body. Thank and cleanse the stones when you're finished. I typically place a stone under a stream of running water, while visualizing it washing away the "dirt". Keep in mind that not all stones are safe to be cleansed this way. Do your research to ensure that you do not damage your precious stones. Scent has the power to balance and support your chakras. It activates sluggish energetic function or calms an overactive one. Like gemstones, specific aromas resonate with specific Chakras. For example, sandalwood is a Root Chakra oil. It connects us with the Earth, increases our sense of safety and security, and instills calm, enabling focus. I like to use sandalwood essential oil during ritual and meditation to help me connect to Source. You can learn how I use essential oils to balance and heal my throat whch is, in essence my breathing which corresponds with the throat Chakra. I also use them to detox my body, as a body filled with toxins is unbalanced as it is. I have also used various herbs to balance and heal my gut, which corresponds with my solar plexus Chakra. At Least Twice a Month I Visit the Local Master Herbalist for Crystals, Herbs, Essential Oils and More. 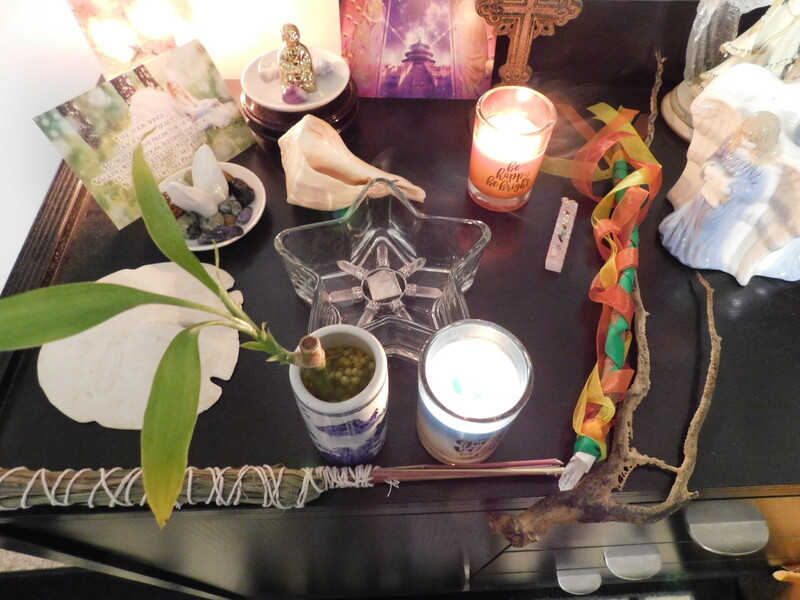 Create an Altar for the different seasons or periods of year. Like I mentioned before, I meditate for a few minutes every morning as a part of my morning routine. Some morning’s I found it quite challenging to remain focused as my mind would be racing with all kinds of thoughts about things that I needed to get done that day or things that I did not manage to get done the day before. I was researching different types of music, as I knew that music (sound therapy) can help with focus. I came up on some Tibetan Singing Bowl music. This helped me to meditate and focus more easily. I know that this has been a wealth of information. However, if you have any questions, please do not hesitate to reach out to me via email or simply by posting a comment or question below. Thank you for being a part of my community here at HubPages. Eliminate This Word From Your Self Talk Today! I am/was way into your article until it became a novel. Wondefrfully done but I gave up at a thousand words. I have practiced Yoga and visualization meditation for years. I am enjoying (although I am sad at Tai Chi Yogas passing) I am anew here with Sri Chimnoy. What is the name of the leg one again? I hike so I need some love there.